Enjoy an evening of live music by the Walrus, dancing, beer from Boundary Bay Brewery, pizza by Pizza'zza, and more, all while raising funds for your local Community Boating Center! 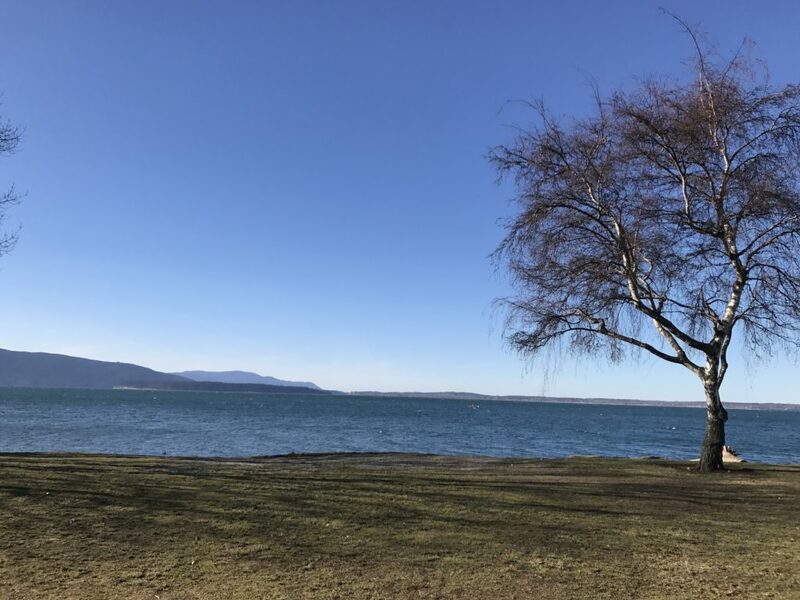 The CBC hosts the Spring Dance in partnership with the Corinthian Yacht Club, a nonprofit that promotes, advances and encourages the sport of Corinthian and amateur sailing. The Walrus is one of the Northwest's favorite bands, and has been rocking clubs, parties, weddings, and outdoor events since 1995. Immense thanks to our Spring Dance sponsors! 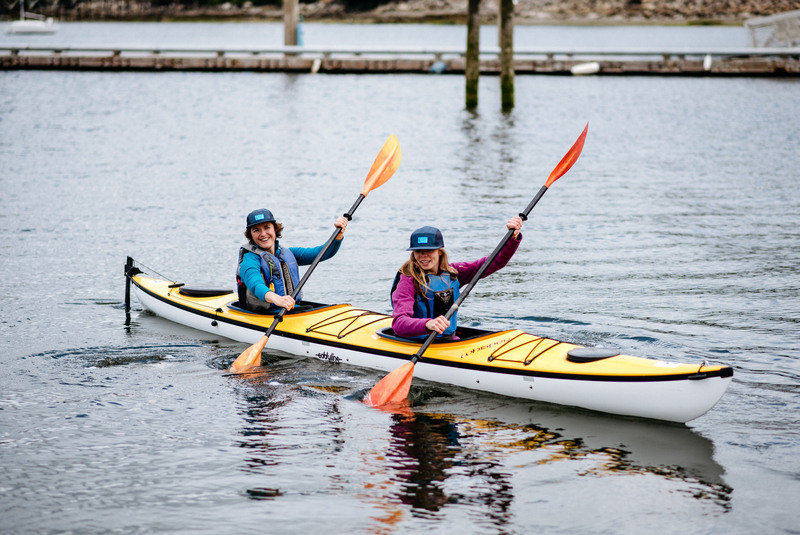 All 2019 on water classes are listed and open for registration. 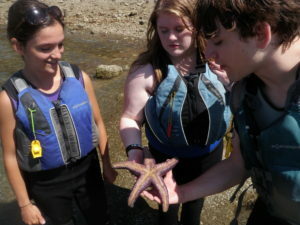 Explore new adult keelboat, dinghy, and kayaking classes, and new youth summer camps. 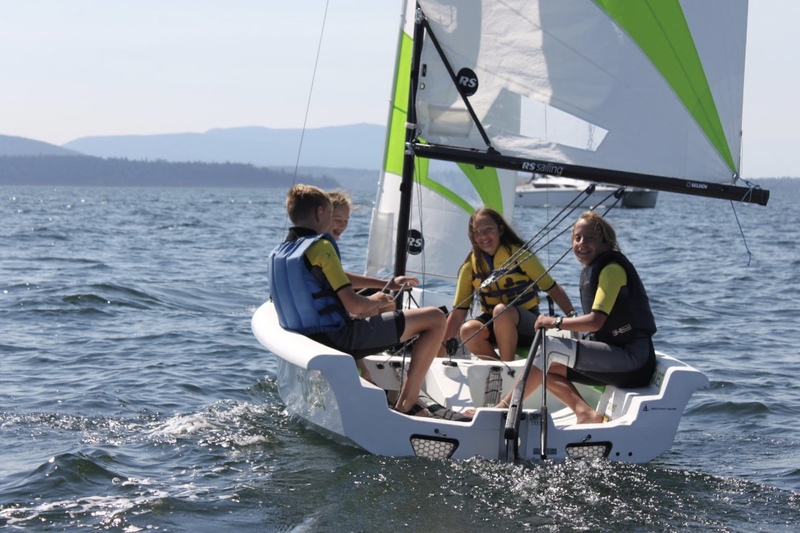 This year, we introduced a keelboat camp for teens - this camp serves as an intermediate step as teenagers hone the skills they learned when they began sailing in our youth camps, and prepare for the more complex and technical skills offered in our adult sailing courses. 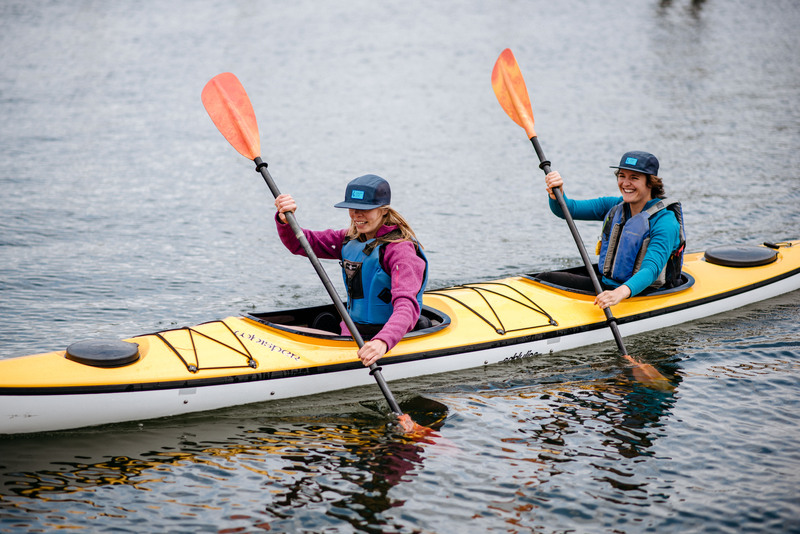 Additionally, we have added keelboat and dinghy classes specifically for women - it's far past time to balance the scales in the boating world, and we're here to help people of any and all genders access their marine environment. Plus, don't forget about our indoor classes! 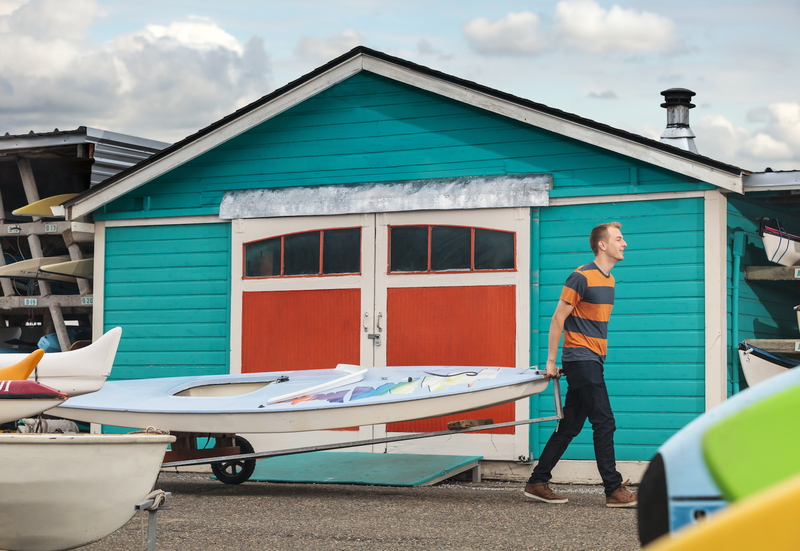 In addition to paddling and sailing skills, every boater needs knowledge of navigation, tides and currents, weather, and more to help them stay safe on the water. Our indoor classes provide the knowledge base to support your boating skills, and to turn you into a full fledged mariner. 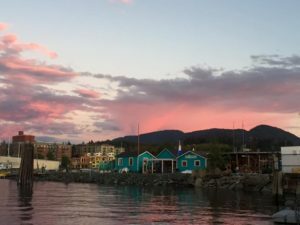 We look forward to another spectacular season with you - our incredible community members (past, present, and future) - on Bellingham Bay. Thank you for supporting equitable and inclusive access to boating. 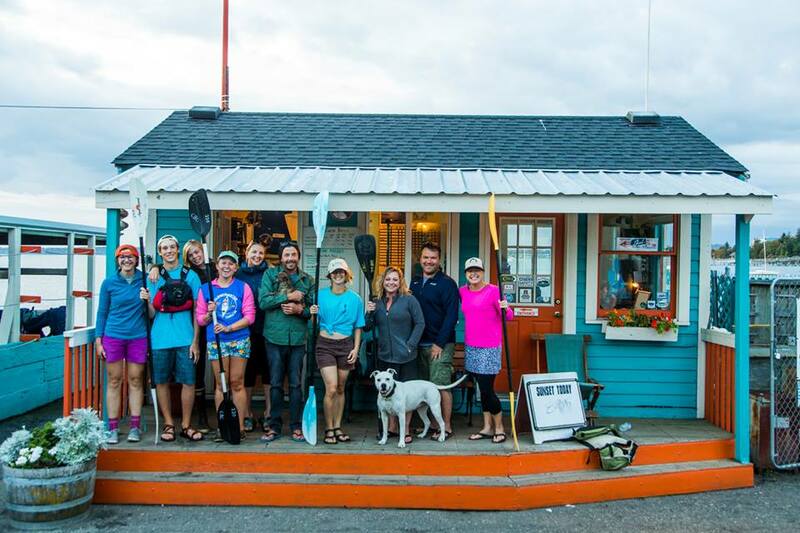 The Community Boating Center is seeking summer interns with experience in grant writing, outdoor recreation, nonprofit development, or other related fields. Please visit our Careers page to learn about our available internships, and for details on how to apply. Schedule a private or corporate outing on the water for your group. 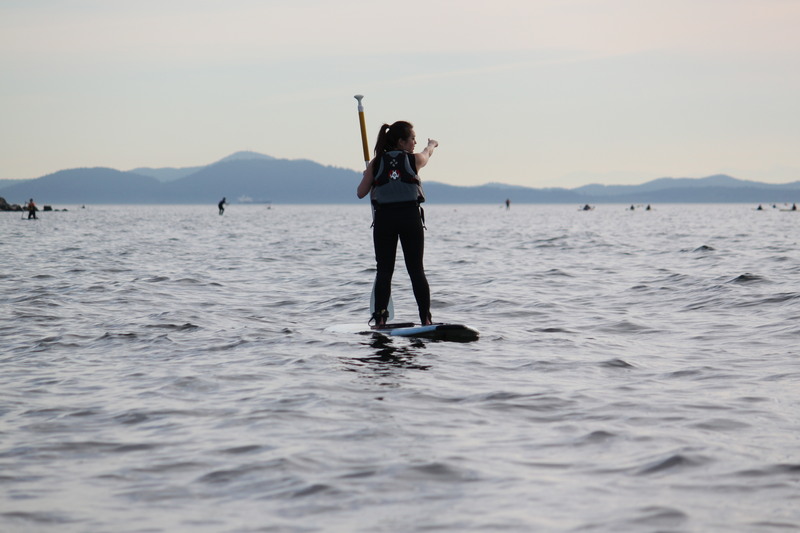 Activities include sailing, kayaking, & Paddleboarding. Before heading out, make sure you know what the weather is going to be. This page contains CBC's weather policy along with links to where we get our weather forecasts. 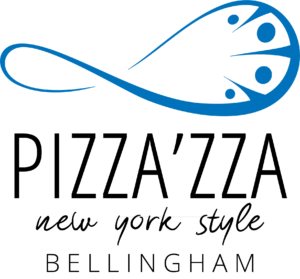 The Community Boating Center is an educational nonprofit organization. Learn where our support needs are and how you can help. 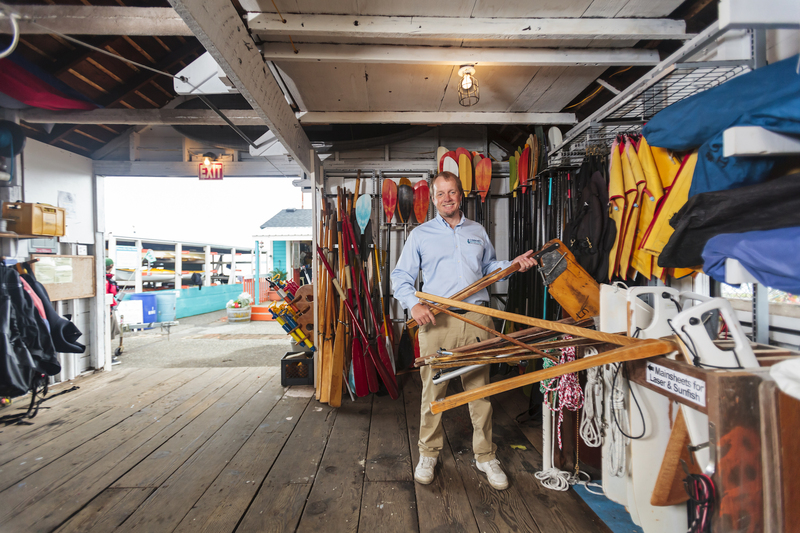 The Community Boating Center is a certified Clean Marina! What makes us so clean? We wash with vinegar instead of soaps and other chemicals. We minimize our use of fuel and oil - we only have one marine motor! We reduce runoff by using pervious surfaces and proper dump sites. We keep Spill Kits easily accessible to the staff and the general public. We follow Best Management Practices as established by Clean Marina Washington. 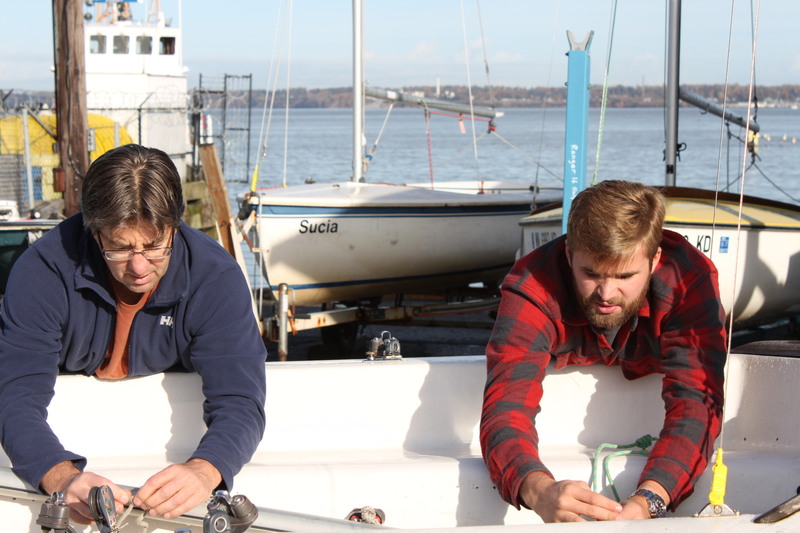 We educate boaters on marine stewardship and how to boat responsibly. Learn more about Clean Marinas and Best Management Practices for marinas.